The university recently updated the list of members of the Board of Regents, and a familiar name is on it. There have been rumors about it, but this is the first confirmation I have seen. A great move for the University, even if he was a Flounder for a few years. And it's wonderful that Kasey still has such a connection with the bluff. Hey, there are two Keller's on the Board. I wonder if they are related? blacksheep wrote: Hey, there are two Keller's on the Board. I wonder if they are related? 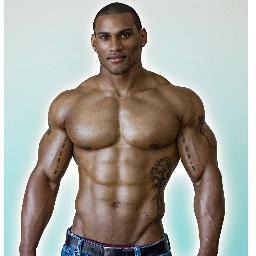 Wait, bodybuilder Kwesi Keller is on the Board of Regents?